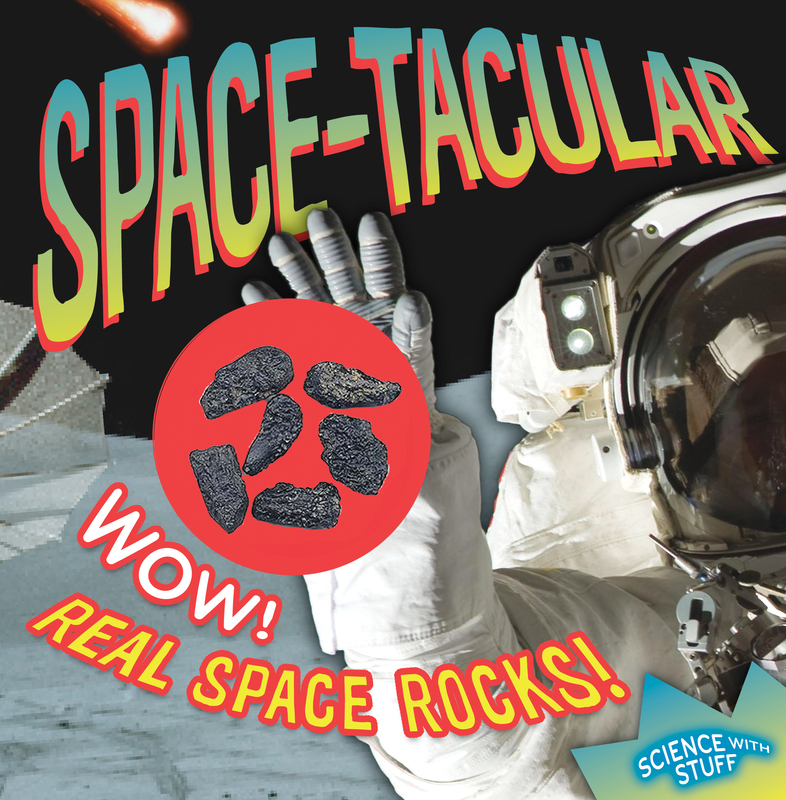 Packed with great pictures and super-cool factoids, this book has something extra--space rocks! Much like SHARK-tastic! is the must-have gift book for shark lovers, SPACE-tacular!--complete with a pouch of space rocks--is a must-have for kids who are passionate about space. The juiciest factoids (have you heard the one about the astronaut who snuck a pastrami sandwich onto his mission?) and fascinating photos offer a wealth of information in a completely enjoyable way. The bonus perk of space rocks (held in a blister pack sealed into the book's cover) makes this the perfect, unique gift for the astro-curious. Book Cover Image (jpg): Space-tacular!